The Gold Coast Philharmonic Orchestra with Conductor Mark Turpin presents an afternoon concert featuring the talent of our own Gold Coast musicians performing their favourite concerto movements. If you can’t see the “book now” button click here to book your tickets online. The concert has been designed for the Gold Coast Orchestra Centre so that the audience can experience the power of the 60 piece Philharmonic Orchestra and get up close and personal with the talented soloists. I began learning the Flute at Elanora Primary School in 1995. I played in many ensembles throughout my schooling including concert bands, chamber group, pit-style musical ensembles and the Queensland Conservatorium State Honours Band. After high school, I continued my study of music at the Queensland University of Technology, where I completed bachelor degrees in Music Performance and Secondary Education. I enjoyed playing in the University Wind Symphony for two years, one of which as Principal Flute. During the last seven years, I have worked as a music educator in Secondary Classroom and Instrumental Music. I enjoy the sense of community in music making, both in the schools that I work, and the various ensembles I perform with on the Gold Coast. 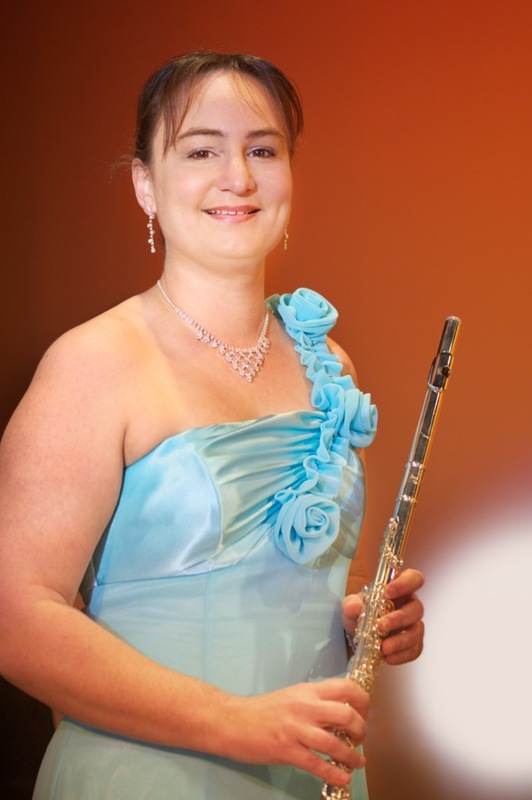 I began playing in the Gold Coast Philharmonic Orchestra in 2001 as third flute. Since then, I have been fortunate enough to have performed several solo works with the Orchestra. I have chosen the Andante and Rondo by Doppler to perform in this concert series because it’s a great piece, full of technical challenges, opportunities for expression and amazing interplay between the two flute parts. Born, in Fife, Scotland, I moved to the Gold Coast from Ireland, in December 2005 and remember leaving Ireland where the temperature was in the minus and arriving on the Coast three days before Christmas in temperatures of 35 degrees plus. Occupation? Married with five children! I have worked with such groups as the National Orchestra of Scotland, the National String Orchestra of Scotland, the Chamber Orchestra of Scotland, as well as several orchestras and ensembles throughout Europe, from Gothenburg in Sweden, to Florence in Italy. My first concert with the Gold Coast Philharmonic Orchestra was in April 2007. One thing about music you never know where it’s going to take you next. What appeals to me in working with the Gold Coast Philharmonic is the diversity of the music we play and of the people involved. It is wonderful to witness people from different generations, and varying cultures come together to produce something unique for the community in which they live and work. And it’s not just musicians, the Gold Coast Philharmonic has many people involved from making tea and coffee to selling tickets to setting up and decorating the stage, taking photographs, publicity, web site management, the list is endless. I don’t know what everyone’s personal rewards are for being involved, I just know I love it all. Favourite style of music? Classical Symphony, Romantic Concertos, Baroque strings,traditional Irish and Scottish Folk music, etc, etc, whatever is on the music stand at the time really. To the distress of friends and family, I think I’ve tried to play most instruments at some point in time, including the bagpipes. I even studied percussion one summer with Sir James Blades. Sir James was famous for being the sound behind the opening “Gong man”, cinematic scene for The Rank Organisation films. I still laugh any time I see this as Sir James apart from having the most wicked sense of humour you have ever met was barely five feet tall. Since joining the Orchestra I have had the privileged of playing many of my own personal favourite pieces, from the Hebridean Overture, Schindler’s List to Chopin piano concerto, but the most fun I had was when the orchestra played one of my all time “want to play “pieces, Danse Macabre. For “In The Spotlight ” I have chosen two movements from Haydn violin concerto in C, written for a friend of Haydn, this relatively unknown concerto demonstrates the beauty and versatility of the violin, while still allowing the soloist flexibility of interpretation. Well, really if I’m being honest,I chose it because I like it. 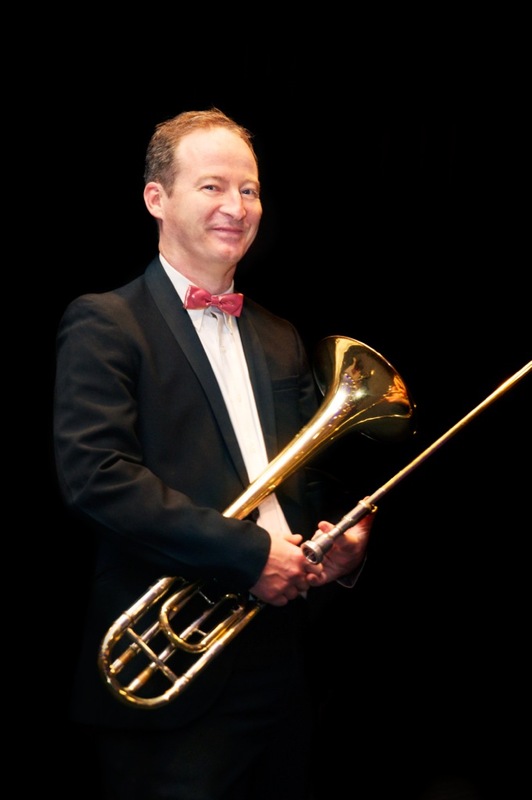 After moving from Toowoomba to the Gold Coast in 2011, I was looking for another community orchestra to play in (I had been a member of the Toowoomba Concert Orchestra for a number of years) and found the GCPO. I have greatly enjoyed the atmosphere which the orchestra provides and look forward to performing in this concert, and more concerts in the future. I graduated on November 19th 2010 from Toowoomba State High School after a great time in their music program, participating in Orchestra, Choirs, Stage and Concert bands (I play some mean auxiliary percussion and even played Timpani once for an Eisteddfod!) and School Musicals. I certainly kept my parents busy, rushing me between various musical events across Toowoomba. I participated in every Eisteddfod and won the String Championship in 2010. Perhaps the most memorable and amazing part of my involvement in music in Toowoomba was playing on Sydney Opera House stage at the Australian International Music Festival, as a member of the Toowoomba State High School String Orchestra in 2008. An experience I am unlikely to forget. Amongst all this, I was completing AMEB Grades on Cello and in Music Theory as well all my academic requirements at the school and my role as a School Captain in 2010. Fast forward a few years (where I had to make a difficult choice to study either music or science at University) to now, I am completing my third year in a Bachelor of Science (Advanced with Honours) Degree at Griffith University Gold Coast Campus and will graduate and begin Honours at the end of the year. Due to the time-consuming nature of the degree, music has had to take a bit of a backseat, but I have continued to play with the orchestra and do a bit of music composition. Composition is a passion which is still developing but I would say my dream job would be to write music for film. I selected Kol Nidrei for this program after considering a few other options, namely Faure’s Elergy and Rachmaninoff’s Vocalise. This piece has always resonated deeply with me and I greatly enjoy the passion present in the music. It starts very dark and brooding and builds through a few climaxes culminating with a sudden, almost transcendental, release. The piece than builds towards a beautiful conclusion where I almost run out of fingerboard. I do hope you enjoy Kol Nidrei and all the other excellent music on offer in this concert. I started playing trombone at the Klemzig Junior Brass Band when I was ten years old. My first teacher was quite a well know bass trombonist at that time Peter Trotta. 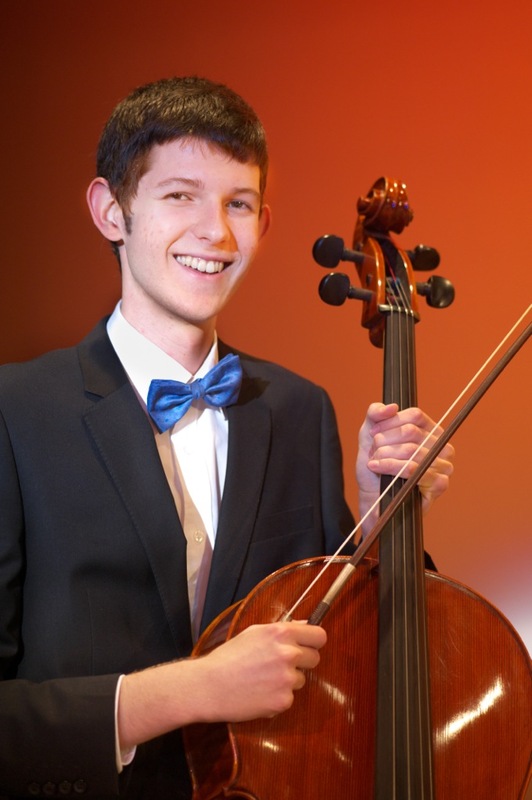 I enjoyed playing in the South Australian Youth Orchestra and travelling to music camps as a child. I matriculated at studied trombone at the Elder Conservatorium music where I completed a Bachelor of Music Performance degree. While at the University of Adelaide I came into contact with computers where I now make my living as a software designer. I moved to the Gold Coast three years ago with my family from Melbourne. Missing playing in an orchestra or reached out to Mark and became a member of the Philharmonic where I now regularly fill the first trombone chair and volunteer as the publicity officer managing the Orchestra’s website. I discovered this Concertino for Trombone online, viewed a version of it being performed on Youtube and thought it sounded fun and quite achievable (for me) to perform. This is the first time I’ve played a solo performance with an orchestra and am very much looking forward to it. Born and raised in Wales, I began learning the clarinet at the age of 11. During my school years I was a member of the National Youth Orchestra of Wales and attended the Junior Department of the Royal Northern College of Music in Manchester each Saturday. At the age of 18, I moved to London to study with Timothy Lines at the Royal College of Music. There, whilst studying for my Bachelor of Music degree, I had the opportunity to play with some wonderful orchestras and ensembles. After graduating, I completed a postgraduate teaching qualification and worked as a primary school teacher in West London. In 2011 I moved to the Gold Coast with my partner, who grew up here. I now work as a Speech Pathology Assistant and also tutor primary aged children. Missing playing with an orchestra, I joined the Gold Coast Philharmonic in 2012. It has been a joy to get back into performing and rehearsing regularly with such a welcoming group of people. For this concert, I have chosen to play the Concertino for Clarinet and Orchestra by Carl Maria von Weber. Weber wrote this piece, two clarinet concertos and a clarinet quintet in 1811 for Heinrich Bärmann, an outstanding clarinettist who played with the Munich Orchestra. As the instrument was relatively new, Weber’s works were deemed ground-breaking, displaying the expressive and virtuosic capabilities of the instrument. Weber’s works for the clarinet brought the instrument to a new level of prominence and have remained favourites amongst the clarinet repertoire ever since. I started playing flute at Ashmore Primary School at the age of 9 through their music program. My parents then arranged private classes under a number of teachers over the next 10 years. I played at Education QLD Music camps throughout primary school. I also played in the Gold Coast Youth Orchestra, Queensland Youth orchestra and later the University of Queensland intercollege council orchestra. I have always loved playing in groups and had done a lot of solo work throughout high school. When I finished university in 1999 I looked for an opportunity to play here on the Gold Coast again. I started playing with the Philharmonic in 2000 as an oboe player and now I play second flute and piccolo. My inspiration as a flute player is Sir James Galway. I attended a Master class of his in Brisbane during high school and really enjoyed his ability to teach and inspire and his ability to play all genres of music with great artistry. I was born on the Gold Coast and have lived here most of my life as does my family. I am a registered nurse and a Radiographer and I really enjoy working in hospitals with patients and their families. I have been on the management committee of the Philharmonic orchestra for the past 4 and a half years firstly as the minute secretary and now as the secretary. Ever since I first heard Bizet’s Carmen I have loved all his works. I discovered this piece from his L’Arlesienne suite number two when I was studying for my AMEB exams in high school. I fell in love with it straight away and it is my favourite flute work. This is the first time I’ve performed a solo with an orchestra and am so honoured to have been given this opportunity. 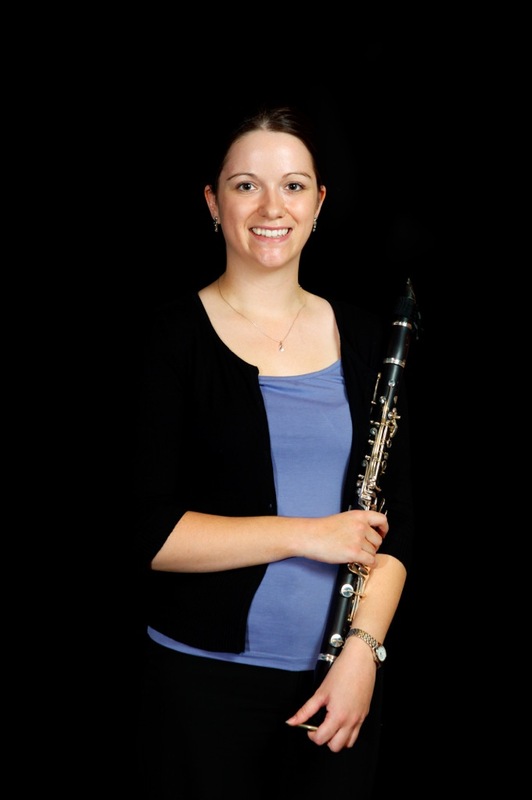 I also play regularly with the Gold Coast Philharmonic Flute Ensemble and other small groups. Later this year in August I will be performing with Neptune Productions in Andrew Lloyd Weber’s “Whistle Down the Wind”. 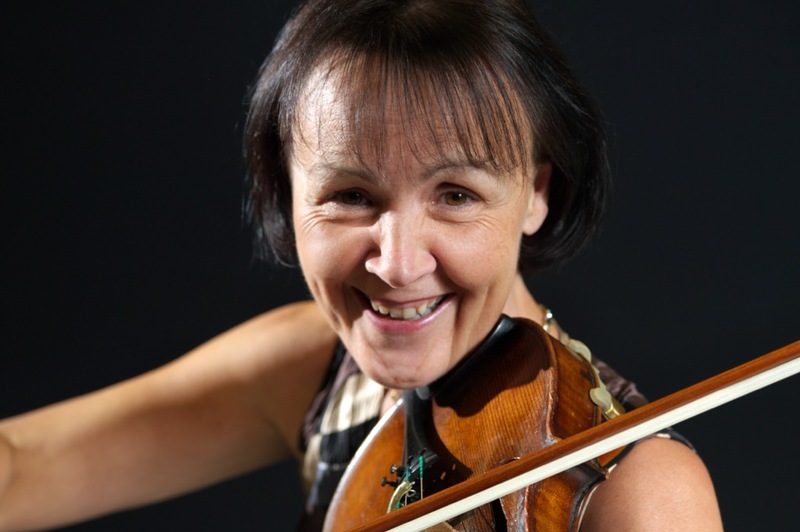 Concert Master of the Gold Coast Philharmonic Orchestra, Margaret McAteer says “Playing in an orchestra is so much fun, but I also love the opportunity to challenge myself as a soloist. This concert presents a great opportunity for us to present ourselves and our music to the audience”. 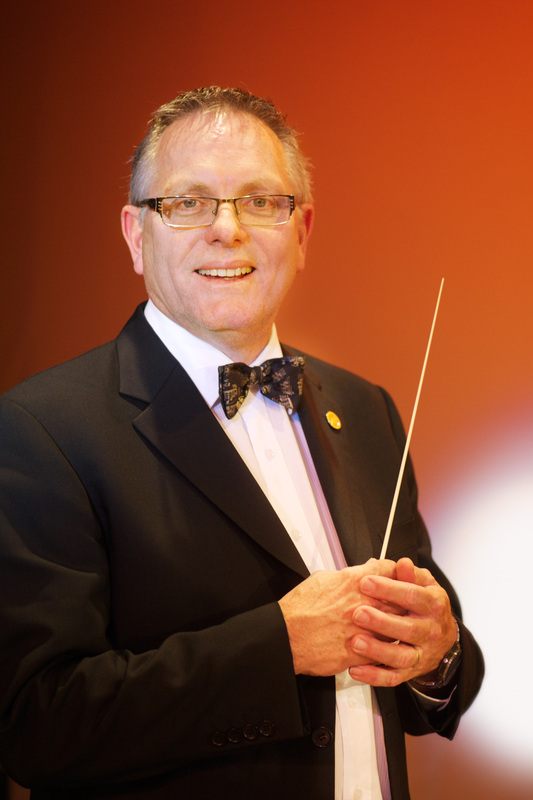 Conductor Mark Turpin explains “With the Gold Coast Philharmonic Orchestra being made up of all local musicians who enjoy playing, performing and being challenged themselves, they also love nothing more than inspiring younger musicians and entertaining all ages. This program will feature individual instruments but will also showcase the full orchestra performing selections from Les Miserables, in the spotlight at the moment with the Oscar nominated film in cinemas”. Queensland born and educated, Mark Turpin has been involved with the Gold Coast Philharmonic Orchestra as oboe player since 1987 and as conductor since 2000. He has conducted the Gold Coast Philharmonic Orchestra in over 30 concert programs. Mark was awarded a place in the 2005 Symphony Australia’s Conductor Development Program and had the pleasure of being one of 14 conductors in Australia to work with renowned conductor Graham Abbott. 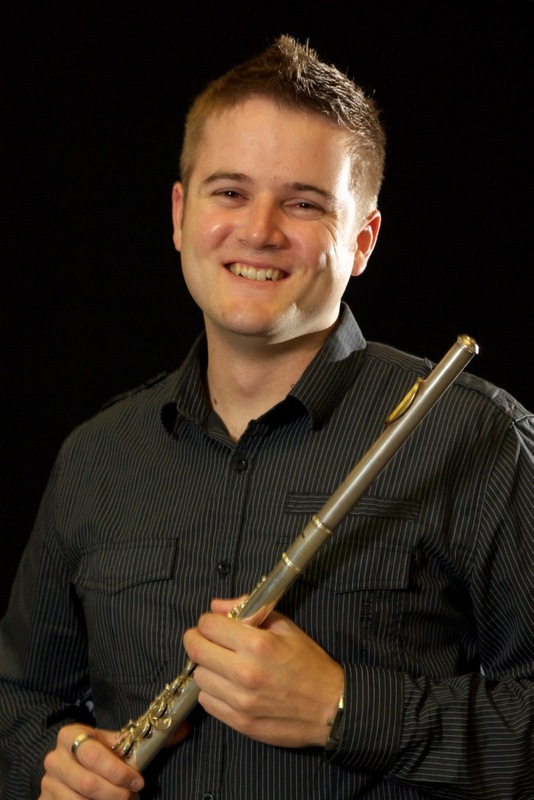 Mark has been oboist with the Gold Coast Arts Orchestra productions including the Australian premiere production of “Jekyll and Hyde” and “Sweeney Todd” under Kellie Dickerson Conductor and with the late Rob Guest and was the Musical Director and Conductor of the Gold Coast Arts Centre’s Production of “Broadway in Concert”. Mark has also conducted several performances of the professional production of “Carousel” at the Twelfth Night Theatre in Brisbane. Mark is the recipient of the Gold Coast Honours Awards, Entertainment section in 2009 and has accepted, on behalf of the Orchestra, the Cultural Achievement Award nomination at the 2006, 2009, 2010 and 2011 Australia Day Awards. Currently Mark is Head of Music at the Queensland Academy for Health Sciences. The Gold Coast Philharmonic Orchestra is a proud member of Volunteering Gold Coast and the Gold Coast Theatre Alliance and is supported by Gold Coast City Council.